With the new EC fans and optimised air flow, we have been able to significantly reduce the consumption and noise level of the new cabinets compared to the previous Mars models. 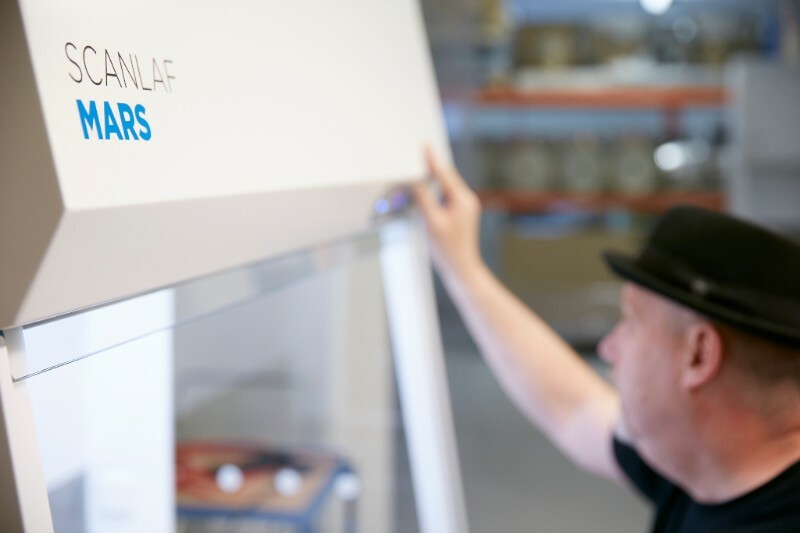 For this reason, our old Mars cabinets will now be gradually phased out, and by the end of this year all Mars cabinets will be produced based on the new platform. If you are interested in getting a quote for a cabinet please contact us here and we will get one to you as soon as possible.